Can an open booking travel program really work for your company? Traveling for work has completely changed in just a few short years. As a result, the way those trips are booked, managed and reimbursed by employers is changing, too. For years, travel managers preferred a managed travel program, but as travel behaviors change, employees expect their work travel program to keep up. And that’s no easy feat: the business travel industry hit $424 billion in 2016 according to GBTA, and travel managers are responsible for properly budgeting and reporting millions of company dollars. Is an open travel program the right solution to meet employee needs and cover your bases? Understandably, moving away from robust managed travel can be a scary prospect, but before worrying about losing control, you’ll see that embracing a more open travel program is more about achieving a healthy balance and less about completely changing how corporate travel is managed at your organization. In this article, we’ll discuss the pros and cons of managed and open travel programs, the evolving attitude toward open travel, and how to determine if an open travel structure is right for your company. What’s the difference between a managed and open travel program? First, let’s go over the basics. 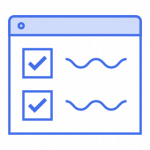 A managed travel program relies a robust corporate framework for booking, billing, and reimbursements, which often requires booking through predesignated channels, software, and/or providers. On the other hand, an open travel program allows employees to make reservations on their own through the app or website of their choosing. A managed travel program is an established pillar of a company’s operations. By controlling data flow through one system, travel managers, accountants, and other personnel have full visibility of usage and costs. These managed programs are shown to be successful — but only when used appropriately and in full compliance! Anywhere from 40 percent to half of all travel is booked outside the established guidelines according to Concur, despite a well-run managed travel program. Your rate may or may not be this high, but it still adds up. As you know, while intentions may be wholesome — employees oftentimes source better pricing on their own in the belief they’re ‘doing the right thing’– the consequences cause a big headache. Travel managers and accountants depend on the existing framework’s stream of data to calculate budgets and manage spend, and going outside that framework could create disparate reports. It’s a no brainer–business travelers are more satisfied when they have a choice of flexible travel options which offer upgrades, additions, or more competitive pricing. An open travel program supports this on-demand flexibility. Trust and understanding are absolutely essential to a successful open travel program. Employees need to only use it for work-related travel and to not purchase unnecessary add-ons such as first-class accommodations. For many corporations, a culture of trust is becoming an explicitly stated part of corporate identity. However, an open travel program comes at an expense: foregoing the negotiated rates travel managers worked so hard to secure. The company risks spurring hard-earned and well-developed relationships with providers by allowing employees to book their own travel arrangements. It could also become more difficult to retrace steps when necessary. What is the company’s liability if financial information is leaked or stolen? Regarding duty of care, who is liable if something were to happen on the trip, but the travel was booked by the employee? Could the company easily locate the employee in the event of an emergency? Today’s “seasoned road warriors,” who spend most of their time outside the office, need to make adjustments on the fly. A rise in “bleisure” travel–the blurred line between traveling to a locale for business and taking some personal time while there–muddies the water even more. Apps and travel “clearinghouse” websites make it simple for employees to secure their own deals and set their own travel preferences, so why shouldn’t they do so on their own? Travel managers are finding middle ground between a managed program and an open one by incorporating elements of flexibility to their existing managed travel framework. “It really is about ease and providing a one stop shop for an individual to make a choice, to make a purchase and provide the tools to do that,” Salesforce’s Pierce said. Many managed travel programs have found room for app-based travel, for example, because apps make it easy to track usage, bill a corporate credit card, and easily identify the purpose of each trip. Others offer several travel options under the managed travel program umbrella without losing their existing, well-negotiated deals. Assess if your employees are frequently booking outside the managed travel system. If you’re seeing high “leakage” rates, this could be a sign that the rigidity of your program is doing more harm than good. An open travel program may help to control the chaos, or it may be time to relax restrictions in certain areas. Learn what your employees really want. If more employees are advocating for more freedom in how they book travel, it may be time for the company to bring some flexibility to their managed travel program. Beyond looking at data, make sure you’re listening to what your employees need! Focus groups or surveys can quickly highlight pain points and where you can provide some flexibility while reducing out-of-policy booking. Experiment, experiment, experiment. Start small. Try piloting an open travel program with one department or relax one restriction company-wide. 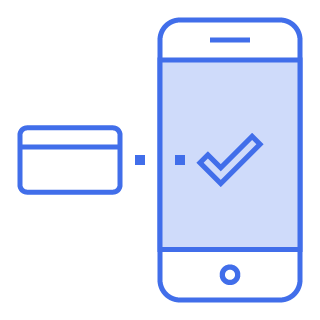 It may also be worthwhile to incorporate an easy-to-navigate option with rapport with employees, such as app-based ground transportation charged to a corporate credit card. As changes to technology and employee needs continue to disrupt the corporate travel industry, travel managers can work alongside their employees to identify and implement the best new solutions for their company. For many, incorporating elements of an open travel program preserves their robust managed travel policy while offering employees the flexibility and freedom they want to make their own travel plans — a win-win compromise. 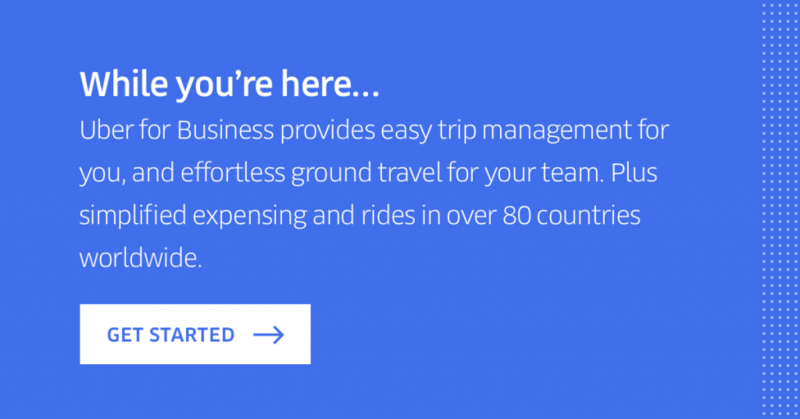 Whether you’re running on a managed or open travel program (or a mix of both) Uber for Business gives your organisation powerful controls to manage corporate ground travel in over 80 countries, including simplified expensing, trip-level visibility, and more.Sign up today.